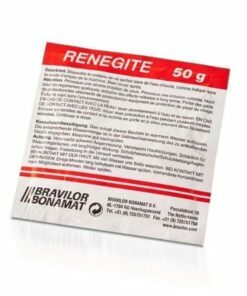 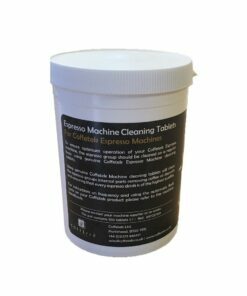 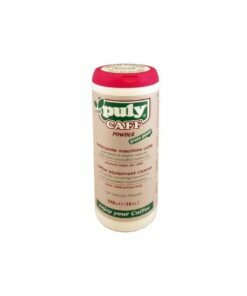 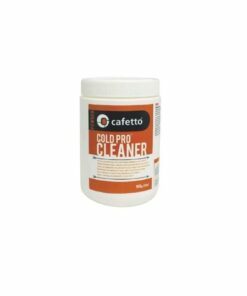 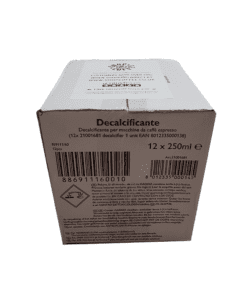 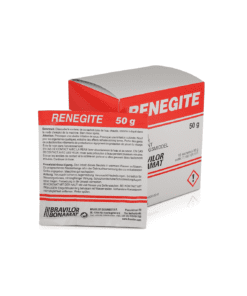 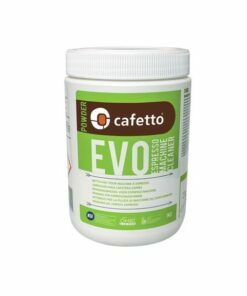 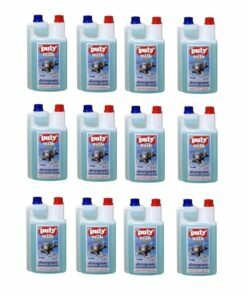 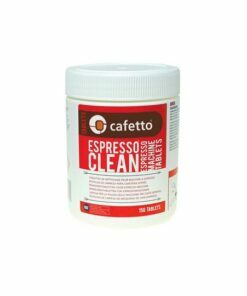 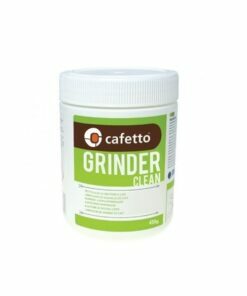 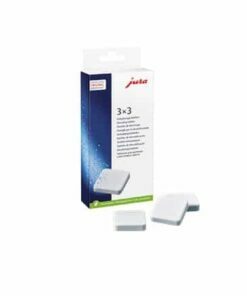 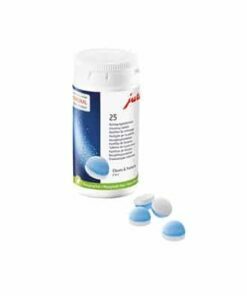 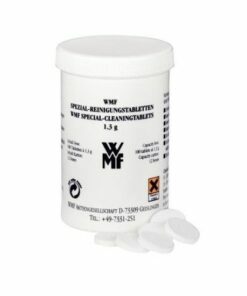 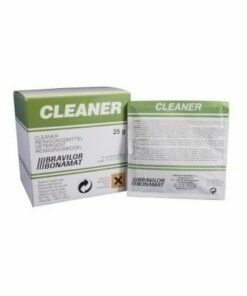 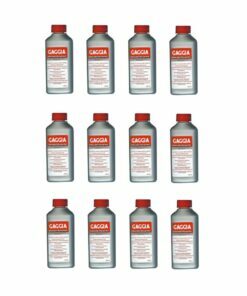 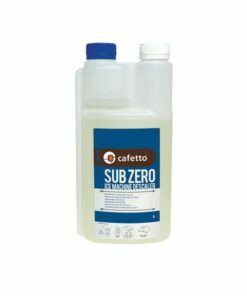 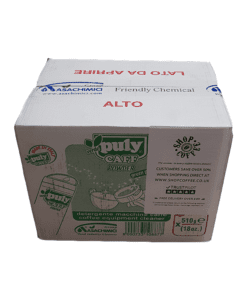 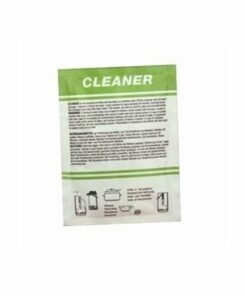 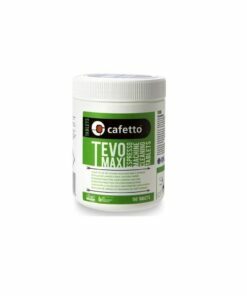 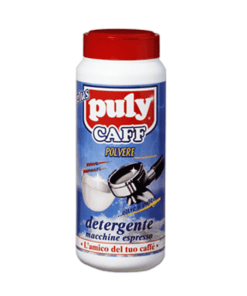 SKU: CAFETTO23 Category: Cleaning, Powders & Tablets Tags: Cafetto, Trade Barcode: 9345941278745. 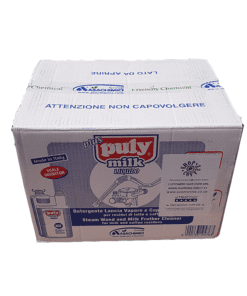 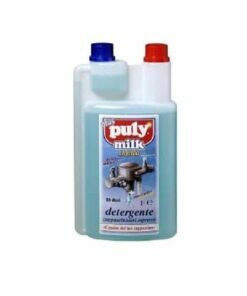 Provides excellent milk fat removal along with descaling of automatic milk frothers. 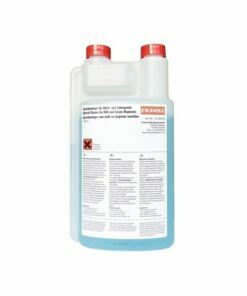 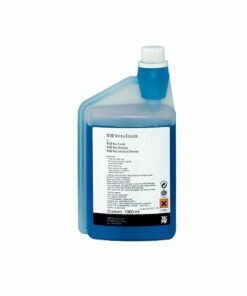 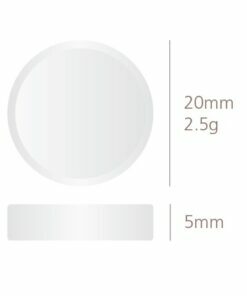 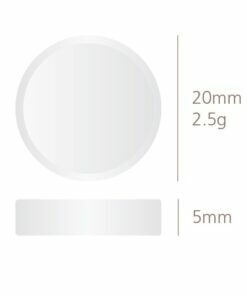 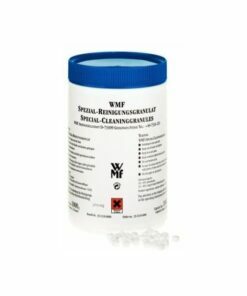 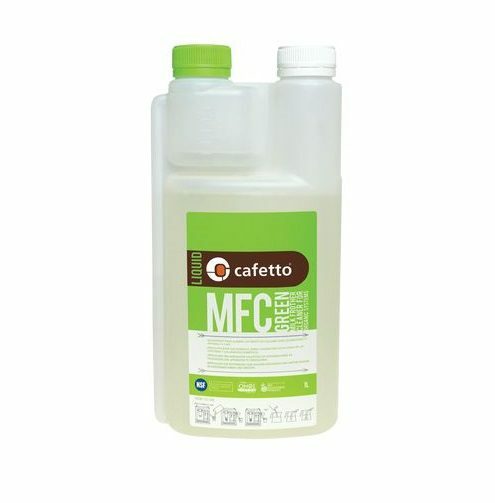 MFC®Green also leaves no trace of odour after rinsing.